This is an ultimate journey to Mt. 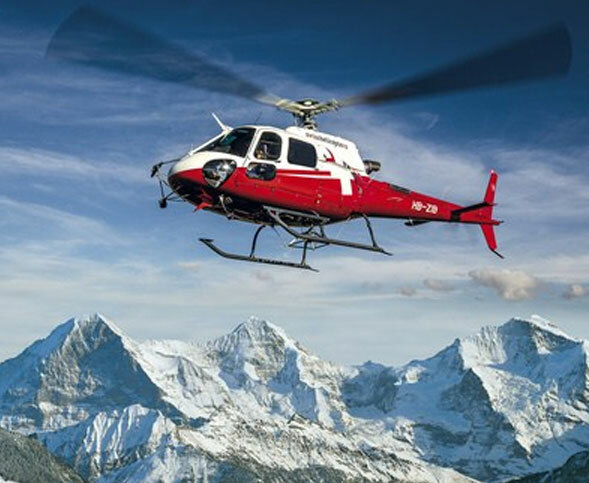 Kailash famed as the ‘Center of the Universe’ by Heli charter flight. It begins by airways from Kathmandu to Nepalgunj and continues to Simikot. After Simikot, you make a charter helicopter flight to Hilsa, the place close to China boarder and drive to the Lake Manasarovar and base camp of Mt Kailash. This is the truly trip of a lifetime with a divine experience and stunning scenery. Day 01 : Kathmandu Arrival (1400m) – Overnight in Kathmandu. After Breakfast explore Half day sightseeing of Pashupatinath and Shakti Peeth. Afternoon – Take a Flight Kathmandu to Nepalgunj (1hr) & Transfer to Hotel in Nepalgunj and stay overnight at Surkhet depending upon situation. After Breakfast – Drive towards Manasarovar Lake (95 km). On the way you will have to pass the first checkpoint. Then after driving for 70 kms from Taklakot we will reach Rakshas Tal. On the right of Rakshas Tal you will see Gurla Mandhata Parvat & first view of Mount Kailash and Manasarovar lake. Drive from Rakshas Tal to Manasarovar Lake (25 km).Start Parikrama of Manasarovar Lake (90 km – 3hr by Private A/C Coach). Take holy dip & perform Puja. 45-90 days prior to departure date: 75% of your payment refund except the non-refundable deposit. If cancellation takes place less than 45 days prior to departure due to client’s personal problems, all previously paid amount(s) will be forfeited.